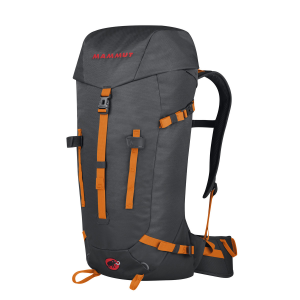 Load up everything you need for an afternoon at the crag or a day in the alpine in the Mammut Trion Tour 28 Plus 7 Backpack. 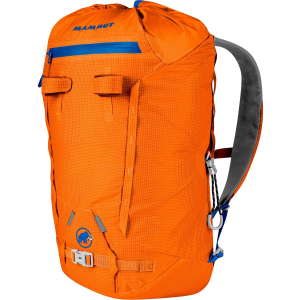 This well-rounded pack is great for fast and light ascents or mellow days at the crag thanks to its close-fitting cut and array of climbing-specific features. 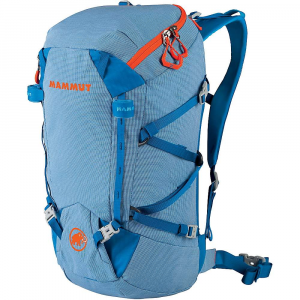 In addition to its height-adjustable lid with two zippered pockets, the front of the pack is also fitted with ice axe loops, daisy chain gear carriers, and a rope fixing strap under the top lid. 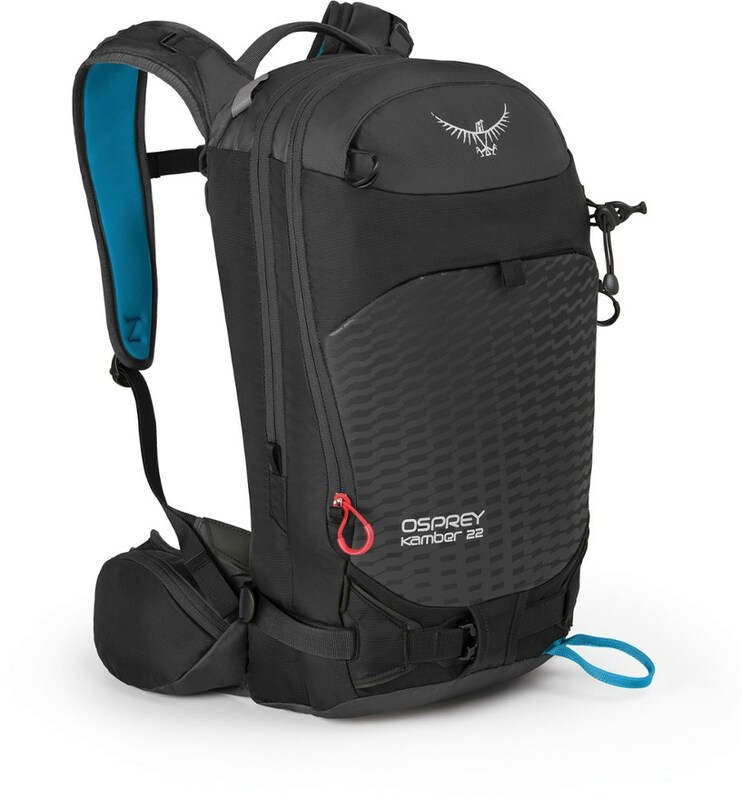 A hydration system compatible design allows you to stay properly hydrated during the approach, while padding at the back, hips, and shoulders ensures the pack stays comfortable while you mob back to the car after another successful summit bid. 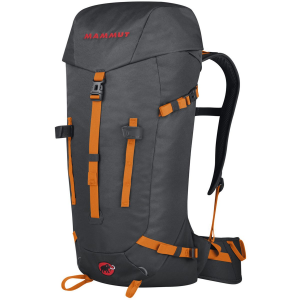 Shop Mammut Trion Tour 28-7 Alpine Pack-2510-03200-0213-228 with Be The First To Review + Free Shipping over $49. 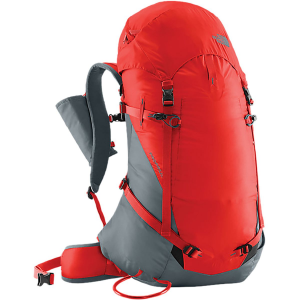 The Mammut Trion Tour 28+7 is a classic alpine backpack characterized by extensive features at a great price. 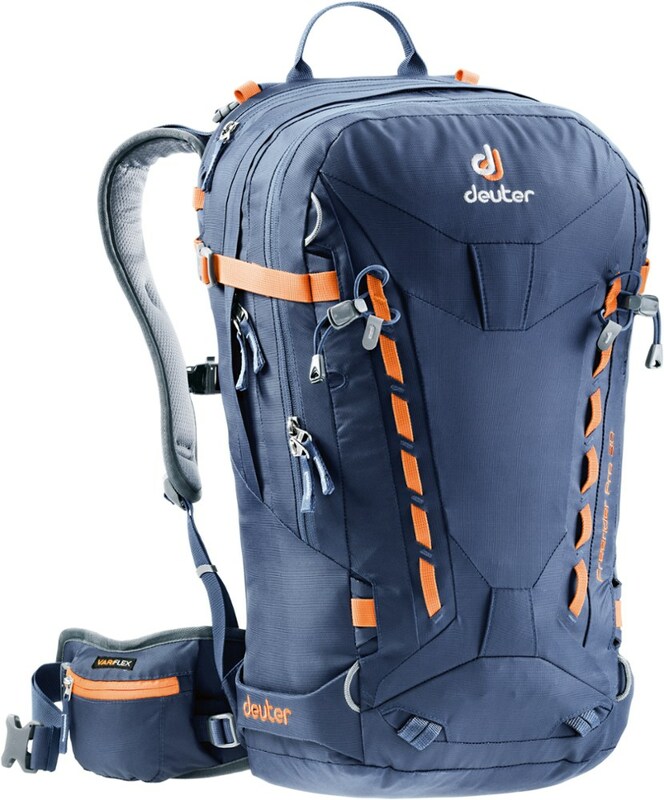 Its height-adjustable flap and slim, close-fitting cut make this backpack a great companion for any alpinist. The Mammut Trion Tour 28+7 is not available from the stores we monitor. It was last seen October 16, 2018	at Backcountry.com.